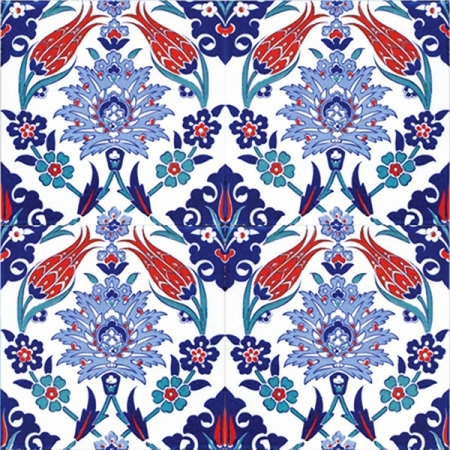 20×20 AC-54 Tulip Pattern Blue White Tile In the field of tile decoration, the patterned tiles in Turkish tile art bear Ottoman motifs. 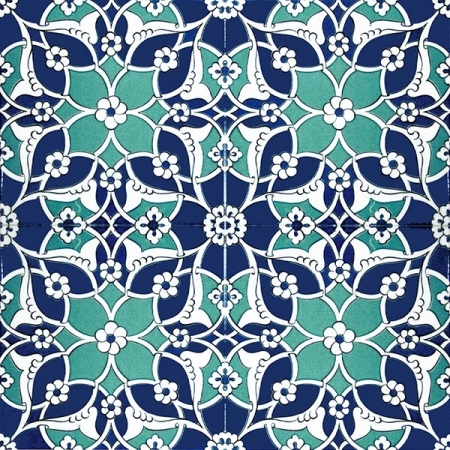 It can be used in interior and exterior cladding with matt glaze technique thanks to the bright glaze on the surface of the mosque tile. 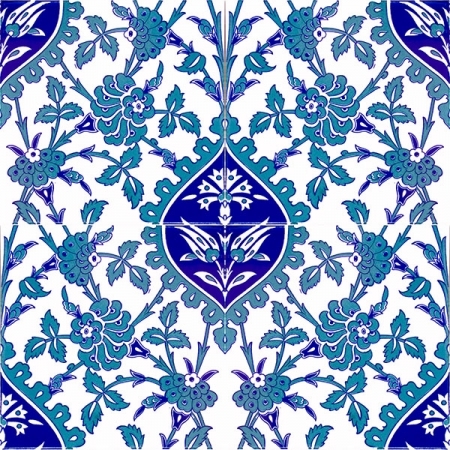 Porcelain tile mosaic tiles are used in every area of ​​the mosque fountain decoration decoration art. 20×20 AC-54 Tulip Pattern Blue White Ceramic Tile tiles are a dimension of architectural expression with ornament art. Patterned Tiles and ceramic tiles provide bright and bright colors of the colors under the glaze. Kütahya and İznik tiles are large, high and spacious when used areas are used. 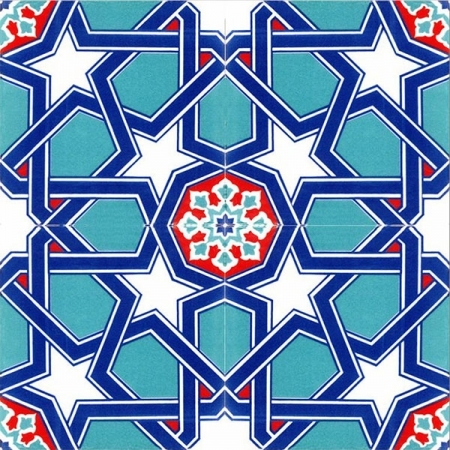 20×20 AC-54 Tulip Pattern Blue White Ceramic Tile tiles therefore do not keep water on their surface and prevent bacteria from forming. 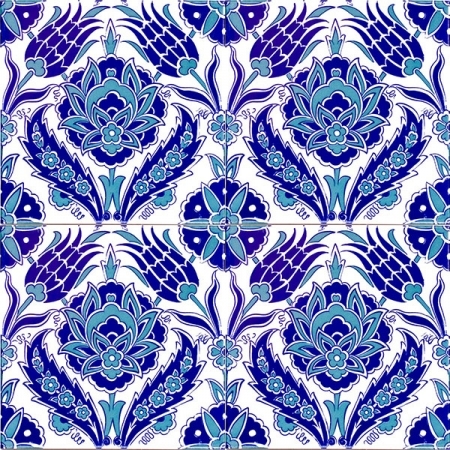 20×20 AC-54 Tulip Pattern Blue White Ceramic Tile Tile patterned ceramic tiles are the cheapest products in their prices.